With Years of Experience You Get the "Quality" Difference! The Art of a creative Landscaping is a Job for an experienced Professional,We are long considered to be the one leading Landscaper contractor that is a very reliable firm. Our specialties are beautifying the exterior of your home or business with decorative distinctive items which only a true artisan can install properly. In this case, only a professional can make it exactly the way you want it. Having 20 plus years of experience and dedication we do a professional job that your ground will look better than ever before. When you call,for us to do your landscaping you get more than just a job, You'll get the environmental designs of an expert. The ecology isn’t forgotten when, We are a skilled company,while on the job, We specialize in producing the "natural" effects. 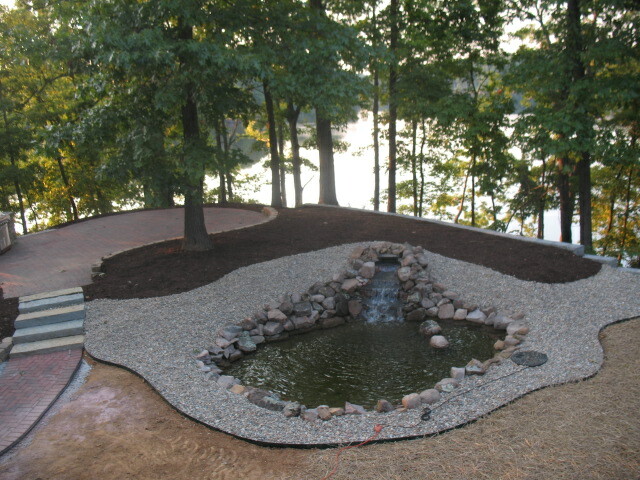 We are experts in all phases of Landscaping, whether it be for a residential or commercial properties. Let us design and create that special distinctive look that is presently missing from your home or business! 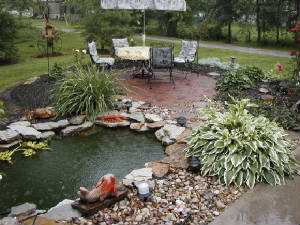 Landscaping is something best done by us Professionals. Rely on Us! R & R Quality Landscaping for all your landscaping needs. We are fully licensed and insured, and Family Owned! We design and install highly decorative and robust landscapes with an emphasis on low maintenance and drainage correction. Landscape lighting is a specialty; we will make your landscape cable ready, or provide a full install. Much of our work includes a variety of drainage techniques . Surface drainage is an important part of the landscape design.